First, use a full length resizing die with a tapered expander to set the shoulder angle and expand the neck. Second, trim the neck to the final case length of 1.865 inches. 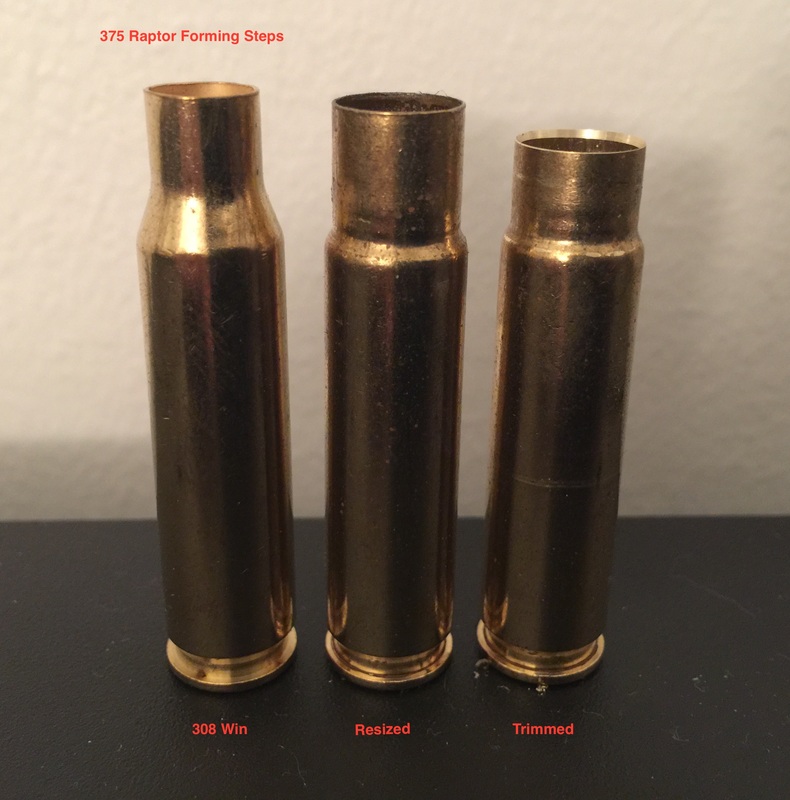 If you have 358 Winchester or 338 Federal brass, you can make the 375 RAPTOR following the same steps. In addition, you can use 300 Savage Brass, skipping the trimming step, but the neck will be slightly shorter than spec (1.865 inches overall case length) to start. When building a rifle, the 375 RAPTOR is a direct conversion for any short action rifle currently chambered in 308 Winchester requiring only a barrel swap. 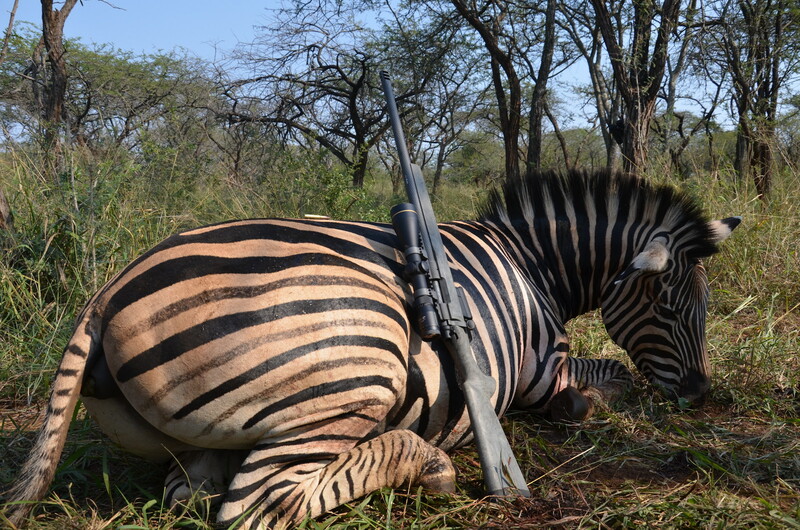 In Modern Sporting Rifles, such as the AR10, LR308, SR25 or G2, the 375 RAPTOR requires only the swapping of a barrel and appropriate muzzle device. All other parts remain standard as built for the 7.62 NATO / 308 Winchester eliminating proprietary parts or modifications to the rifle. 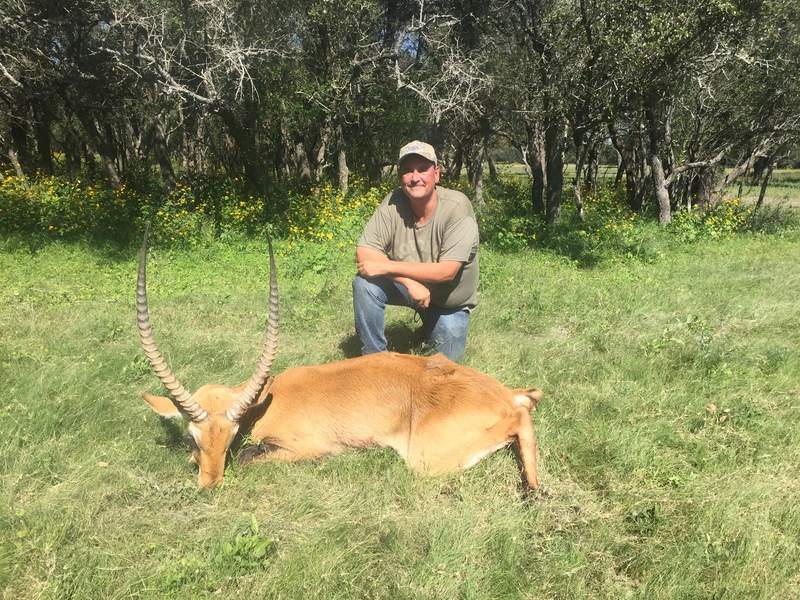 In a switch barrel Modern Sporting Rifle, like those made by DRD Tactical, the gun can be changed between 308 Winchester and 375 RAPTOR in less than 2 minutes. The 375 RAPTOR on the LR308, SR-25 or G2 uses a commonly available MAGPUL PMAG modified by the end user in minutes with nothing more than a common flat file. 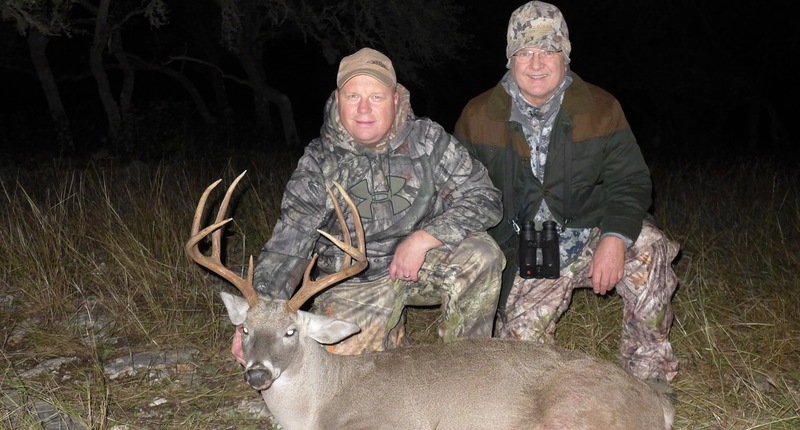 When finished, the magazine retains its original full capacity (no reduction) and can still be used loaded with 308 Winchester ammunition in a 308 Winchester rifle. In states with magazine capacity restrictions, the 375 RAPTOR is fully compliant because you can use an original manufacture 5 or 10 round magazine that retains that original capacity with 375 RAPTOR unlike many big bore AR conversions, that require 20 round magazine to end up with a 7 round capacity. Unfortunately, those 7 round magazines are still 20 round capable as manufactured and can get you in a legal bind. For those who prefer a classic rifle, the 375 RAPTOR has been easily put in the Remington 700 or Model 7 and Savage Model 10 through replacing only the barrel and standard single stack drop magazines work without modification. 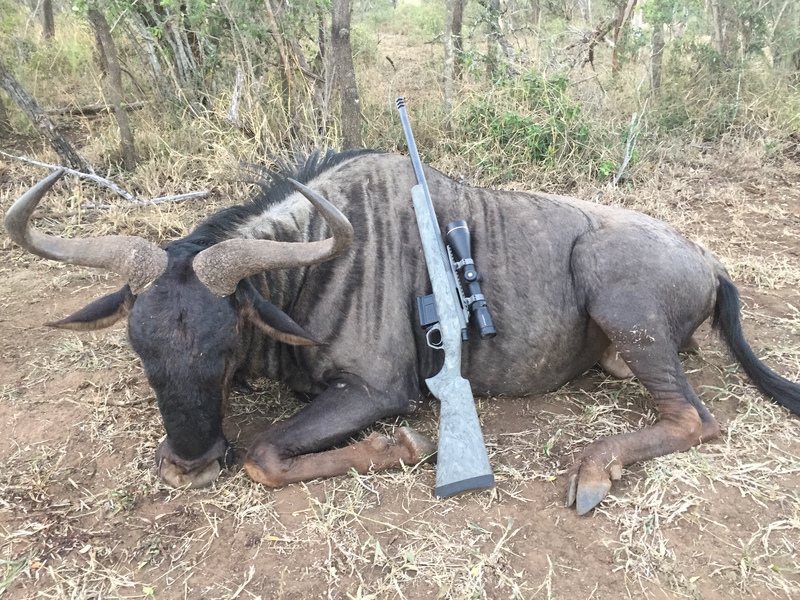 If you appreciate a fast handling lever action, we have taken the 375 RAPTOR to the Browning BLR Take Down and multi-barrel sets can be made to take your BLR Take Down to an entire new level of versatility being able to switch in minutes from a 243 Winchester for small game to 308 Winchester for medium game and 375 RAPTOR for big game. 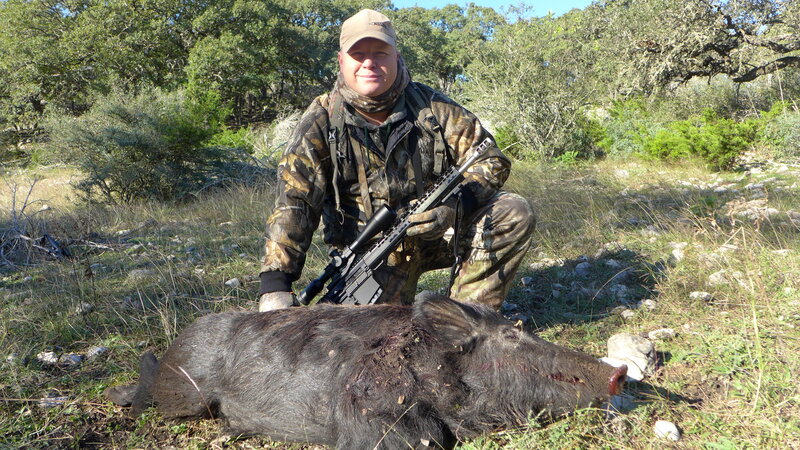 The 375 RAPTOR delivers up to 400 yard hunting performance with up to 3600 foot pounds of muzzle energy and retaining over 2000 foot pounds of energy at 300 yards in a typical hunting rifle configuration making it suitable for any game animal found in North America including Deer, Moose, Elk, Bear or Wild Boar. 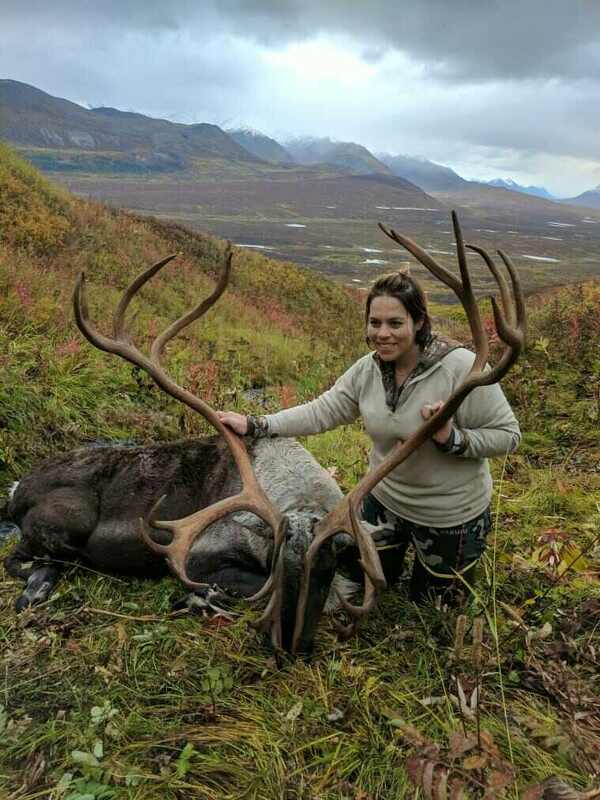 This level of performance is achieved using mainstream commercial components like reformed commercial Winchester 308 W brass; Alliant 1200R powder and the Nosler 260-grain Accubond. The 375 RAPTOR delivers sub one-inch 100-yard accuracy using hunting bullets, while maintaining a terminal velocity of 1800 fps or greater at 300 to 400 yards, depending on bullet and rifle configuration, for reliable bullet expansion. 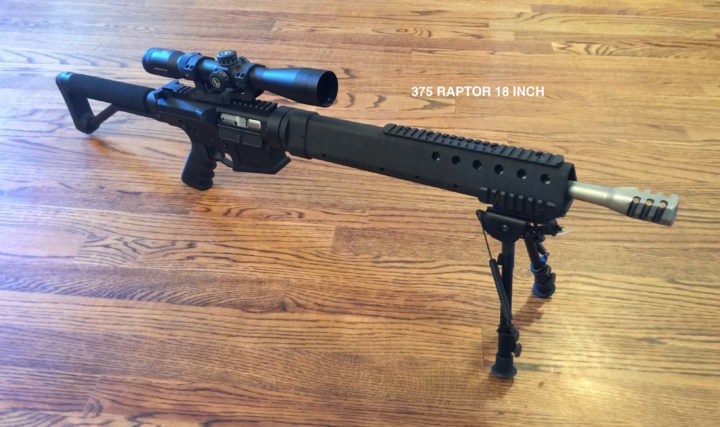 The 375 RAPTOR maintains a +/-3 inch flight trajectory from the muzzle to 200-250 yards impacting a 6-inch diameter vital zone without hold-over or sight adjustment. 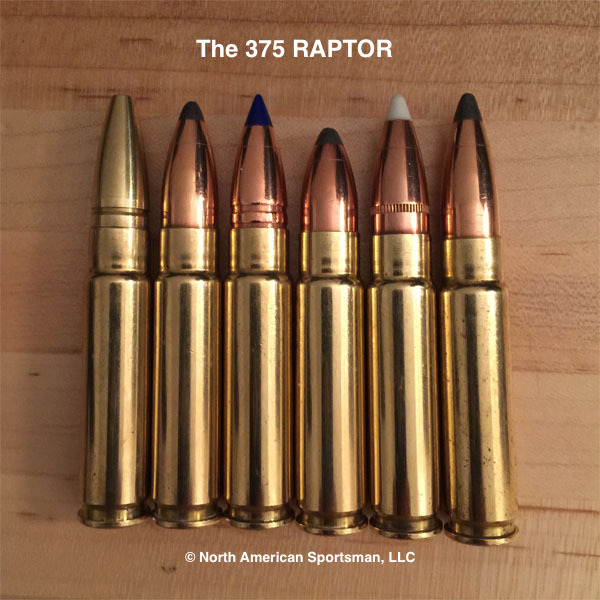 The 375 RAPTOR gives you options from 175-grains up to 350-grains with a full range of proven hunting bullet designs from Barnes, Nosler, Speer, Sierra and Hornady. 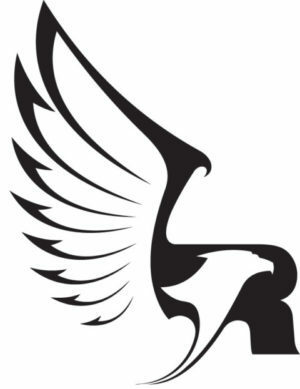 The 375 RAPTOR allows shooting heavy high ballistic coefficient projectiles subsonic at normal magazine length, including the Sierra 350-grain MatchKing with a .720 BC that can produce 60% more energy on target at 100-yards than the 300 AAC Blackout. The performance of the 375 RAPTOR is not just theory, so to show what it can do, we did terminal ballistics tests with the target at 100 yards to give users real world hunting impact performance. The 375 RAPTOR was designed for hunting so what better way to show performance than photos sent in by actual end users in the field. 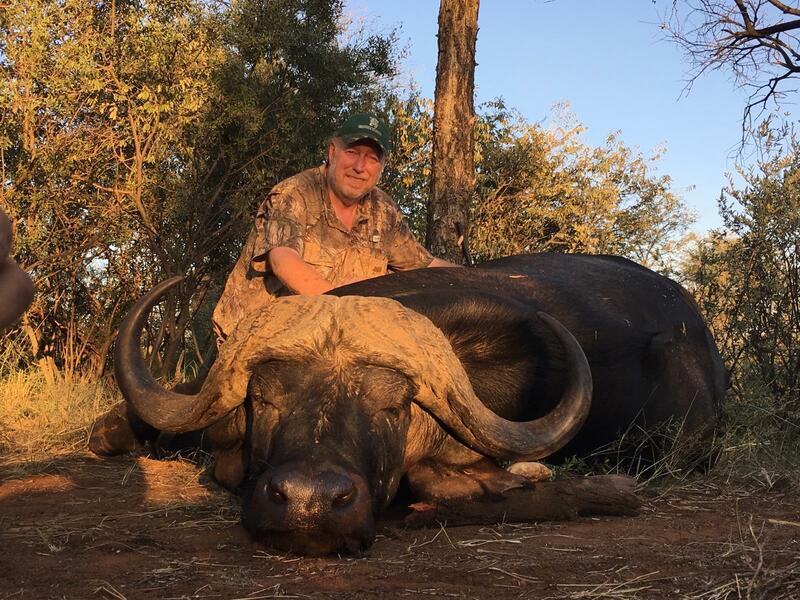 If you have taken game with the 375 RAPTOR, be sure to send a photo of your successful hunt, along with your story, to arne@northamericansportsman.com to be included. 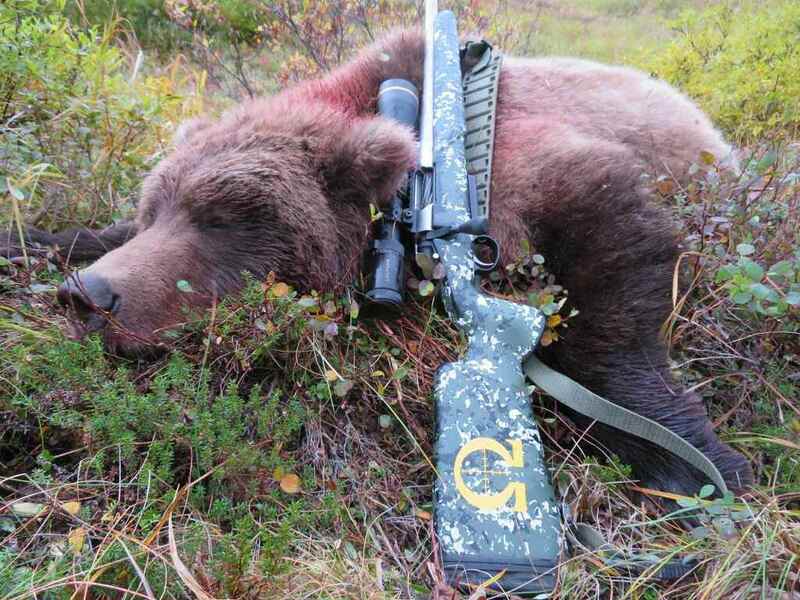 Alaskan Grizzly taken with 375 RAPTOR and 235 Speer through an AR10. 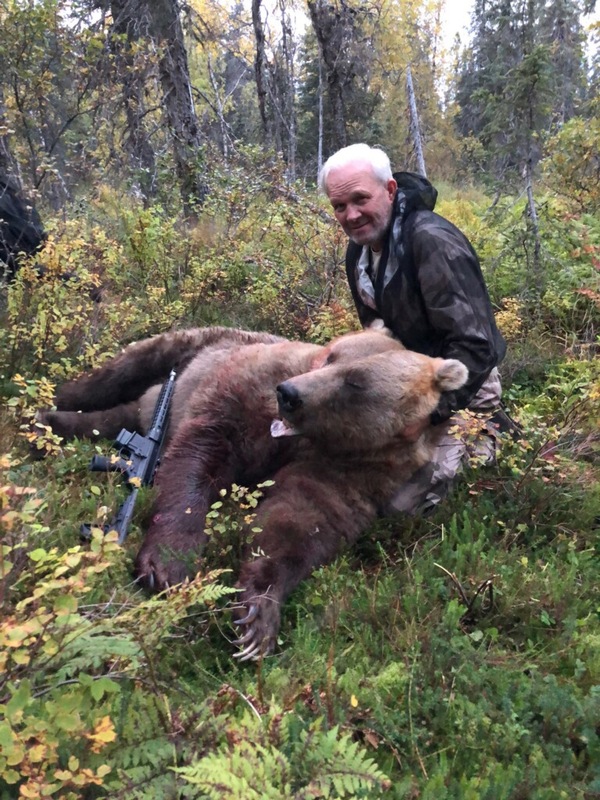 Hunter reported that his friend shot another Grizzly with his 375 RAPTOR too during same trip.